Just a few minutes ago Dominic Clifton, the man behind Cleanflight firmware and the SPRacingF3 flight controller, has announced his next generation FC – the SPRacingF3 Mini. It has the same 36 x 36mm size and standard 30.5 x 30.5mm mounting holes like the normal SPracingF3. The new board has all the input/output connections like his predecessor as well as the same F3 72MHz MCU. The new Invensense MPU9250 is a 9-axis device. It combines the MPU6500 gyro/acc and the AK8963 compass. 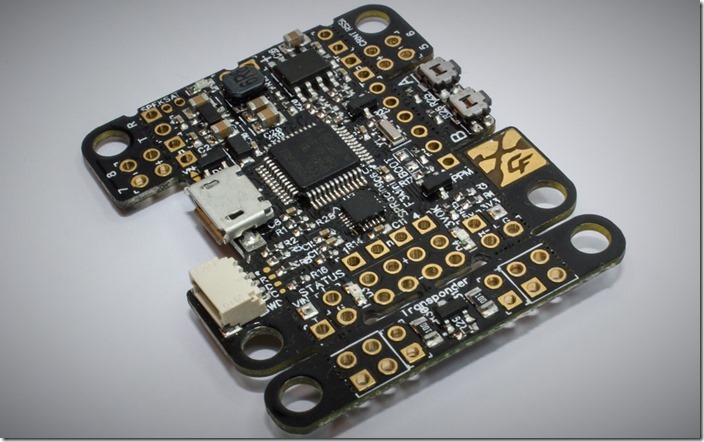 The same MPU9250 is used on the Sparky2.0 flight controller. You can get a better flight performance, especially using Betaflight, because of the output via the SPI bus Its like the old SPRacingF3 connected via the I2C bus. On the new SPRacingF3 Mini there is a BMP280 barometer for “altitude hold” mode. The MicroSD card slot is a great for those of you using Blackbox everyday. You are not limited to 2, 8 or 16MB anymore and can use up to 32GB SD/SDHC card. Another advantage is, that you now longer need to wait 5-10minutes for a 8MB log to download. Using the 2-5S LiPo voltage regulator, you can power the flight controller and the attached receiver directly from the LiPo battery. As you fly around the track the FC continually transmits your unique code via IR. As your aircraft passes the start/finish timing gate the track-side receiver records your lap-time. Overall the new SPRacingF3 Mini looks like a great successor of the SPRacingF3. 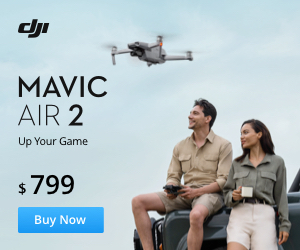 You can buy it for 40£ from the official store and support Dominic and his work. FYI the MPU9250 is connected over i2c even though the chip can do SPI too. Hey Scott, thanks for the info.